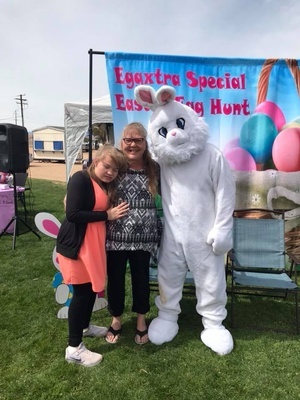 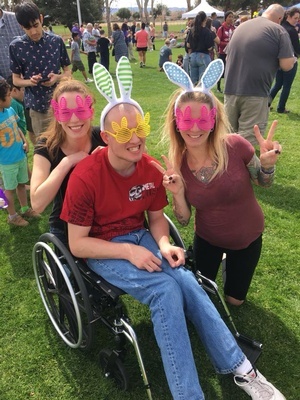 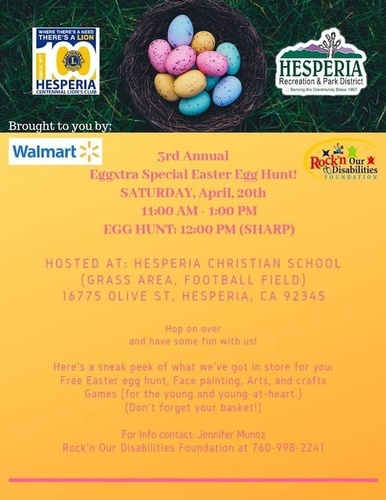 Please join us for the Third Annual Easter Egg Hunt for families with special needs children and adults. 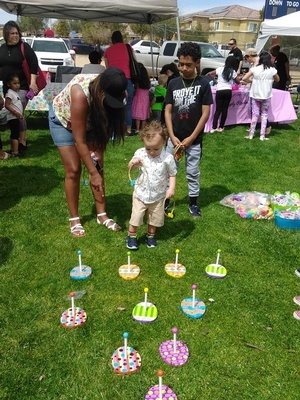 Easter Egg Hunt Starts at 12:00 PM, but the fun starts at 11 AM. 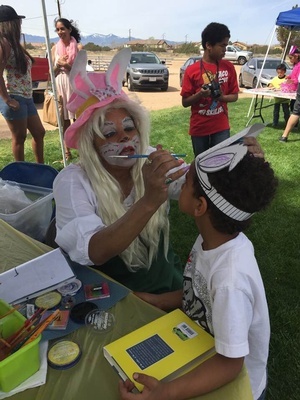 Join us for Face Painting, and pictures with Easter Bunny, crafts, and more.